I randomly entered a hair salon A-One at Omote-Sando as I needed to rest badly after a long day of exploring Tokyo alone. 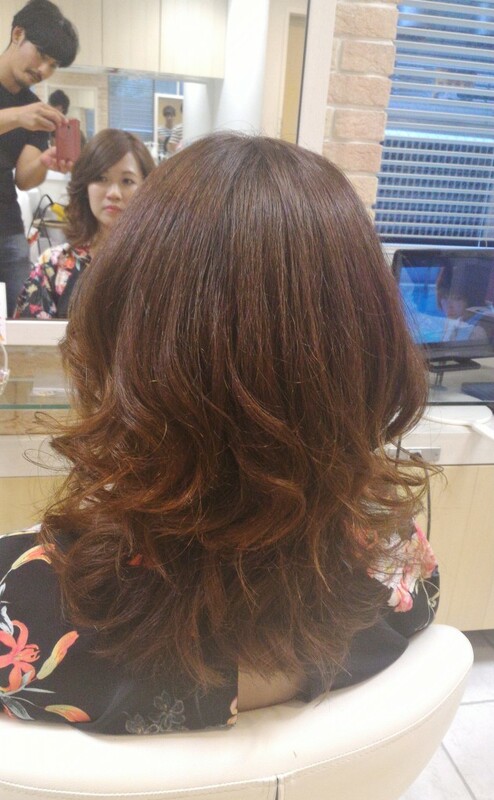 I had a hair wash with massage, blow and styled by Kumasee-san. He made my hair beautiful! Guess how much I paid for my hairdo by a senior stylist? 3,800 yen. Calculate yourself. I did my shopping on one of the mornings at Shibuya 109, Harajuku and Omote-Sando before visiting Meiji Shrine. The outfit I wore with stocking is very Japanese-inspired. 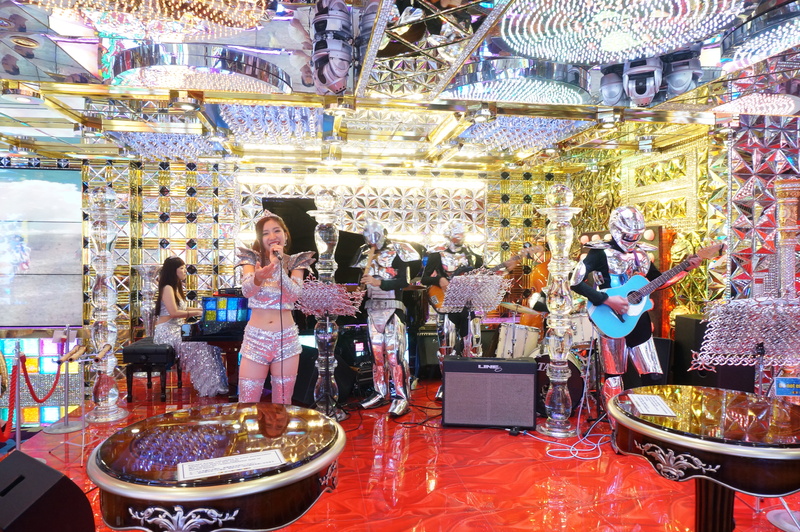 Because of this outfit, a fellow Singaporean asked me for direction to Roppongi at the subway station.Well I directed him in the most Singaporean accent I can ever do. It was hilarious. 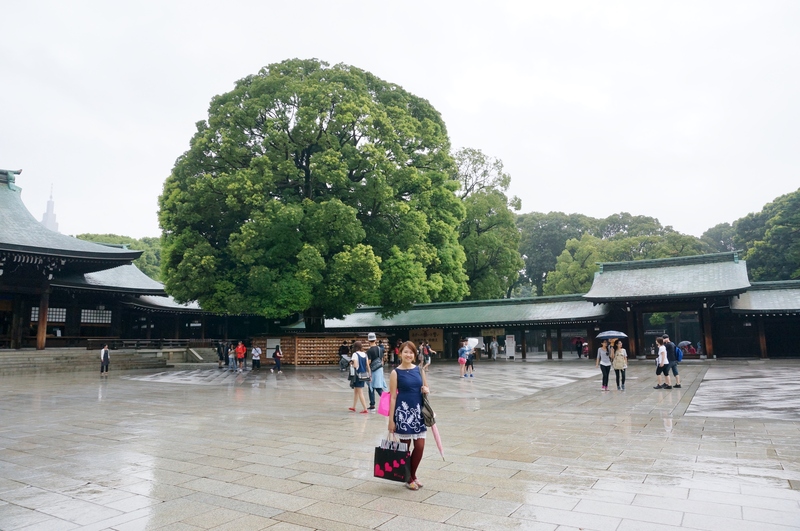 I like taking photos with manicured tree in Meiji Shrine. After resting in the hotel for a bit, I visited the red light district at Shibuya and enjoyed the Robot show! 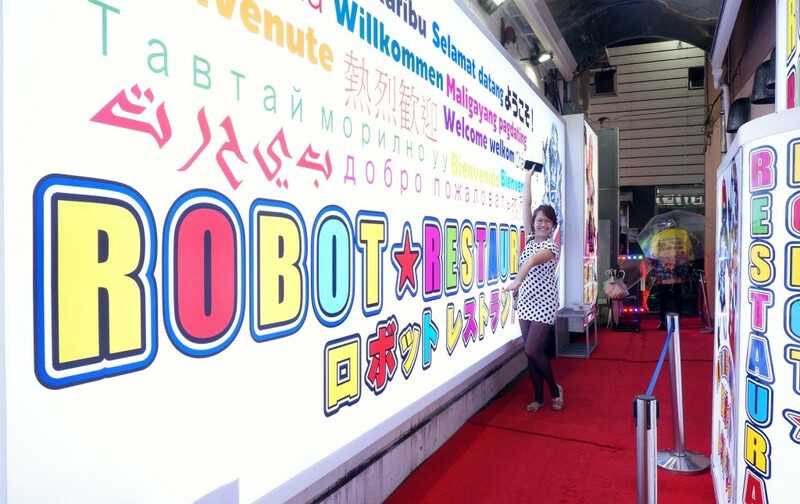 The #robot show is magnificent! I’m impressed so much can be done in such a small stage area. Well done! ?? I had to go to Shibuya Crossing and sing to Tokyo Drift song. Looking at how tight the road is, the drift on the movie Tokyo Drift is definitely an impossible stunt.